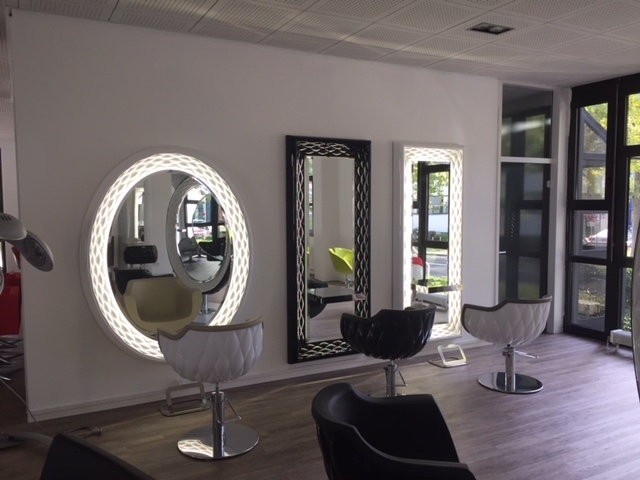 Gamma & Bross is glad to announce the opening of its new Flagship Showroom in Halskestraße, 46, 40880 Ratingen. 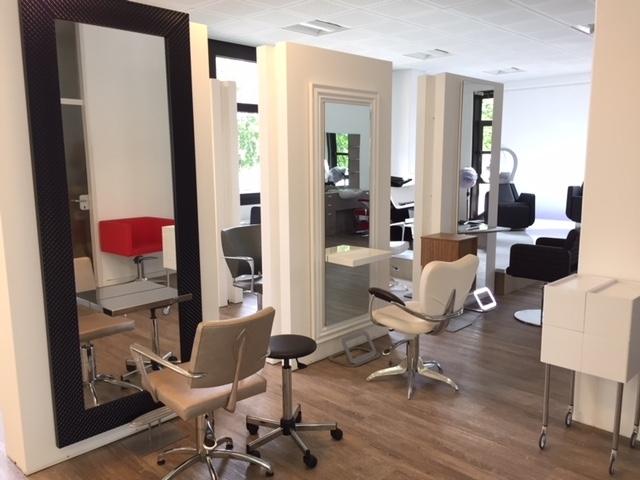 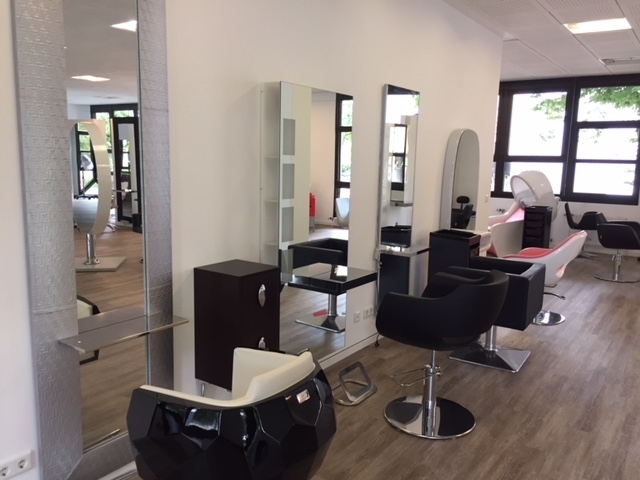 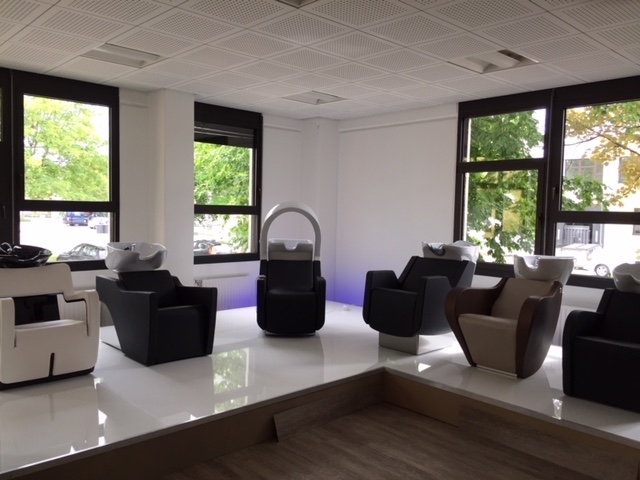 The new showroom is equipped with all the latest salon furniture collections, as well as the best sellers, who made Gamma & Bross leader in the world of hairdressing furnishings. 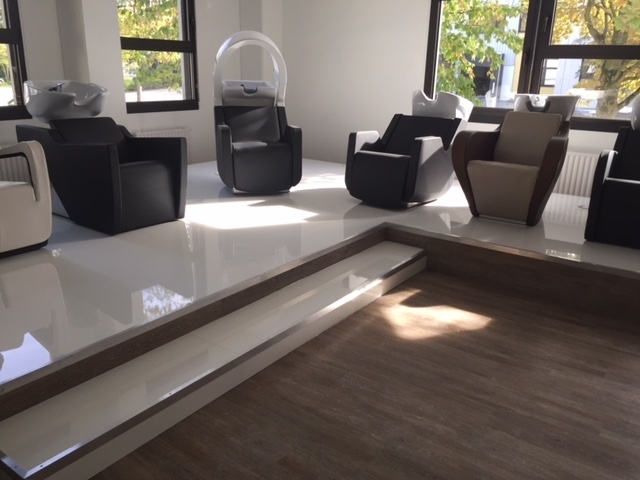 All clients, distributors and industry friends are welcomed to the Grand Opening on September 30th. 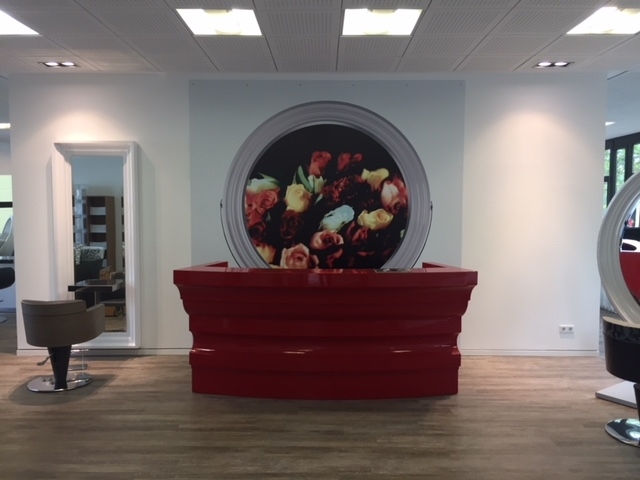 The Open House event will take place from 10 am to 6 pm. 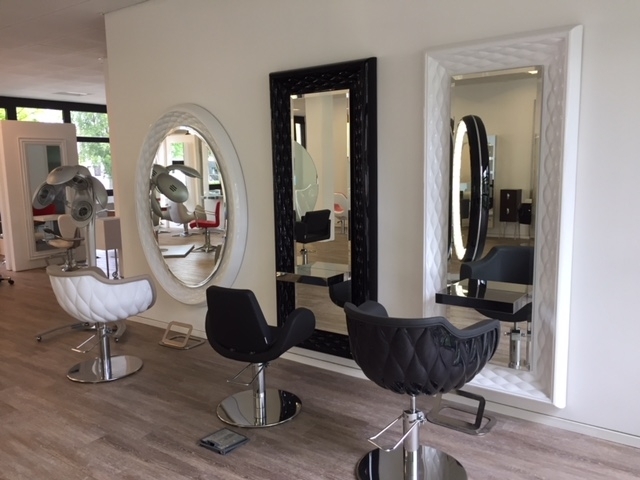 Gamma & Bross Deutschland is looking forward to seeing you!